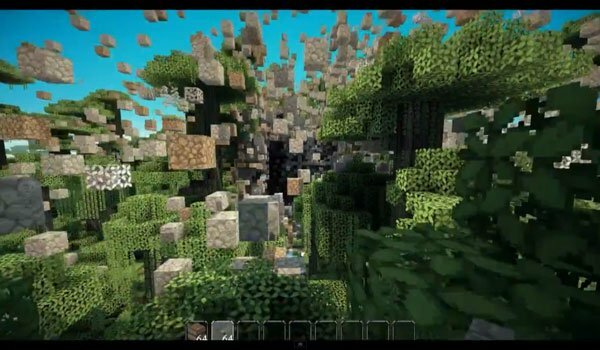 Are you sick of the lag in your recordings in Minecraft? Or you just want to record an explosion without that your computer goes off? Minema Mod 1.6.2 and 1.6.4 allows you to record without Minecraft lag, as this tool changes the game timer and record every frame of the game without any relation to the actual time. That means you can blow thousands of TNT’s in the game and record it and play it without any lag, unless that this exaggerated explosion of Minecraft not make your game closes because it only records well with the game opened not when it closes. How to install Minema Mod for Minecraft 1.6.2 and 1.6.4?